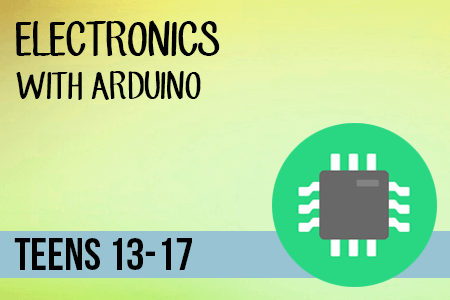 In this course students will learn about both aspects of Arduino, the hardware and the software. They will be introduced to electronic components such as resistors, transistors and diodes and their properties in the circuit. 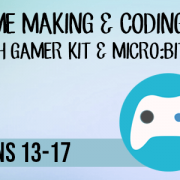 They also learn how to create circuits and to program them with C.
Date: 29 May to 1 June 2018 Time: 1pm to 5pm Location: Barkat House, 116-118 Finchley Road, London NW3 5HT Information: Students are not required to bring anything with them.